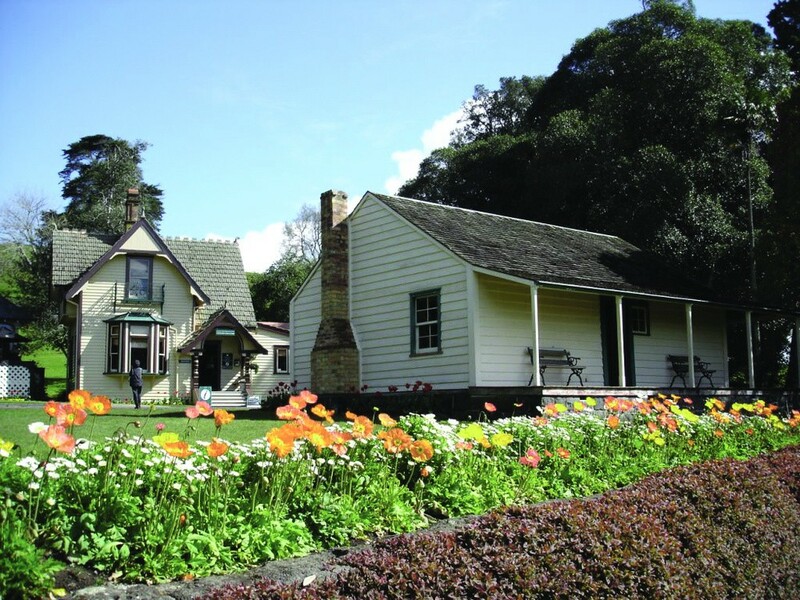 Cornwall Park is a breath of the countryside in the heart of Auckland, and is your park to explore and discover today. Open daily from 7am – dusk. Come enjoy its nature, experience its working farm, play games on its open lawns, run or walk its paths, use the free bbqs with friends, listen to the birds, or simply relax under your favourite tree. Cornwall Park has been part of Auckland’s landscape since 1903 after it was gifted to New Zealanders by Sir John Logan Campbell and put into a trust that looks after it for you - and the generations to come. Visit our Discovery Hub located in the middle of the park and open daily from 10am – 4pm to discover more and chat to our friendly staff. Come enjoy Cornwall Park today! .